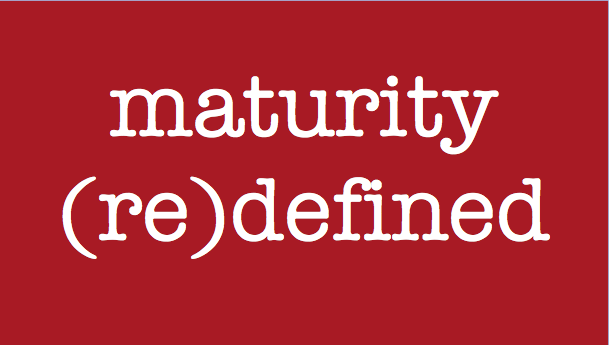 Maturity Re-defined - Something New Everyday! 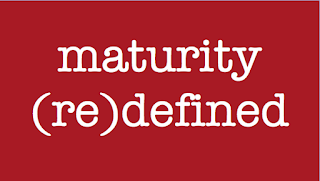 Maturity is when you can differentiate between "need" and "want" and you can let go of your wants. 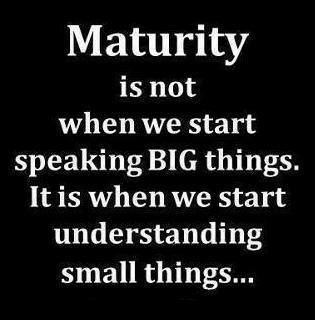 Be simple.. Be positive..Be relax.. Its Maturity too..